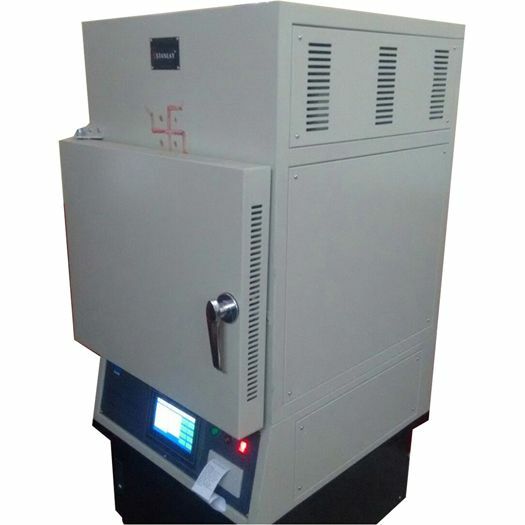 The Asphalt content ignition oven Tester is a micro controller based equipment based on the electric ignition oven method for fast and accurate determination of asphalt content. 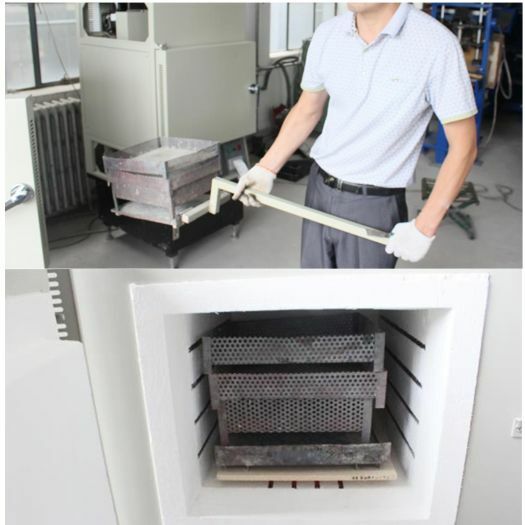 The Asphalt Ignition Oven is a cost effective and environmentally friendly method for the determination of asphalt content using electric ignition method. 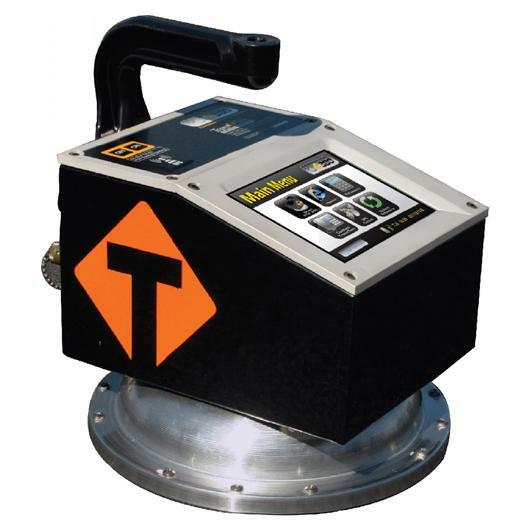 The HYRS6 asphalt content tester has an internal electronic balance that automatically monitors the sample weight throughout the ignition process, saving valuable time and increasing productivity. The system is based on the principle of Pyrolysis, which burns off the asphalt, leaving only the aggregate – the loss in weight resulting from the burn is directly related to the asphalt content. As a result, the simple analysis of before and after weight of the material allows asphalt content to be assessed. 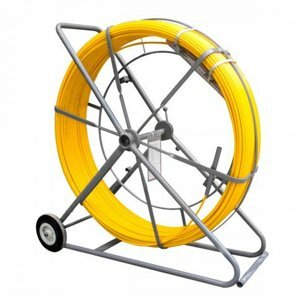 The system has replaced worldwide, use of trichloroethane. 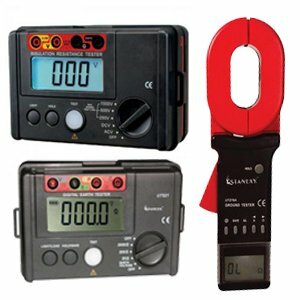 The equipment comprises three parts: combustion device electric furnace, a sophisticated electronic balance for weight measurement integrated with a test control and data processing micro controller unit. All of the data is display in real time on the touch screen controller. Above the furnace chamber is a fumes assembly chamber where the fumes mix with air before being exhausted through the flue by the fan. Fully automatic test cycle, automatic printout of result at end of test. 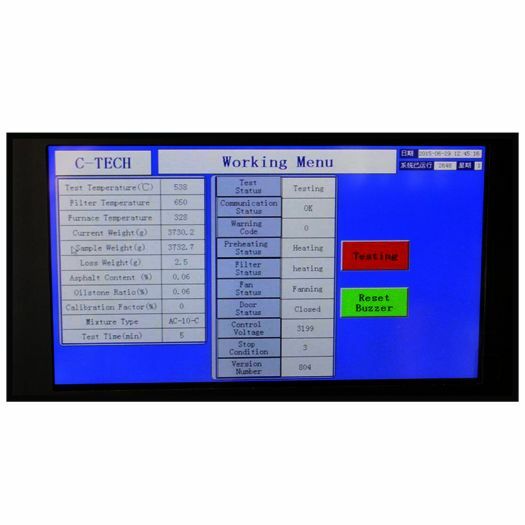 Touch Screen Color display that provides real time display of measurement data. 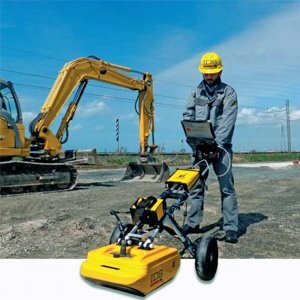 Touchscreen display allows easy navigation of parameter setting, Debugging, Calibration & etc. 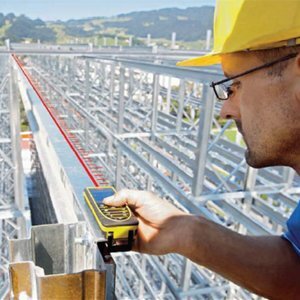 Micro-controller based unit provides high degree of accuracy. Recommended sample of 1000 to 1500 grams of asphalt can be tested in 30-45 minutes. The equipment can accommodate samples up to 5000 grams. Product Information files contain the essential technical detail you need to make informed decisions on any particular product. Simply click on a title to download a PDF copy of that file. If you wish a hard copy of a brochure, technical advice on any product or a demonstration then please contact us. We're always happy to help!